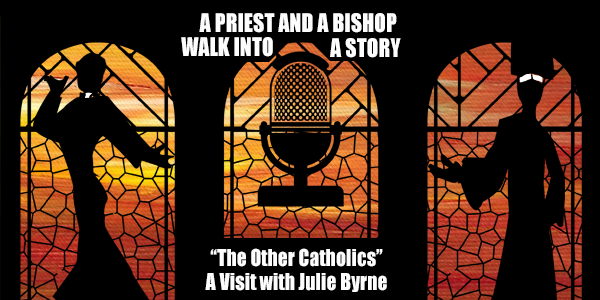 Julie Byrne, author of The Other Catholics: Remaking America’s Largest Religion, situates independent Catholicism within the sprawling landscape of American religion and her own history. Raised by Catholic academics that challenged Roman Catholic dogma in their life and teachings, Dr. Byrne carries the torch illuminating the edges of her childhood religion and discovering “Other Catholics” changing American Catholicism one Sacrament at a time. 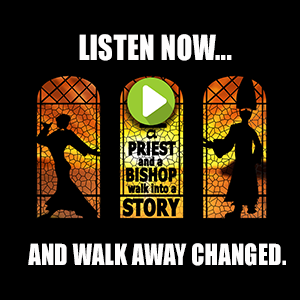 Bishop Francis and Jessica find their own experience reflected in Dr. Byrne’s story and new reasons to celebrate Catholicism in all its diversity. 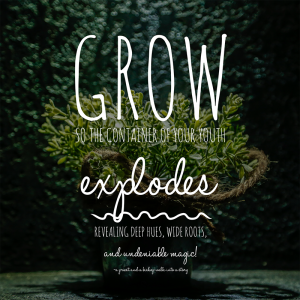 Grow so the container of your youth explodes rebealing deep hues, wide roots, and undeniable magic! 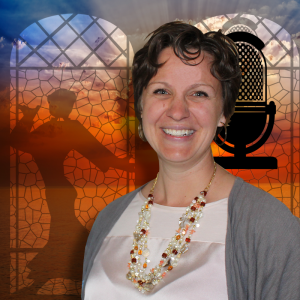 Jessica is an ordained priest in the Ecumenical Catholic Communion. She is a mother to three kids who keep her busy and who remind her what it means to be human in a spiritual world. Jessica grew up in the Roman Catholic Church and was powerfully influenced by its Sacraments and various strains of mysticism. She attended Marquette University and there the Jesuits helped ground her faith in reason and social justice. Jessica received her Masters of Divinity at an ecumenical seminary, Eden Theological Seminary in St. Louis, where she was exposed to the wider world of Christianity. After Seminary she served the community of Sts. Clare & Francis as their Associate Pastor for seven years. Lately, Jessica has pulled back from her busy life in the parish to parent and dive deeper into her soul through projects like writing, gardening, cooking, and podcasting. Francis “Frank” Krebs served as a Roman Catholic priest in St. Louis, MO until 1990. He has been with his spouse, Art Maines, since 1998. 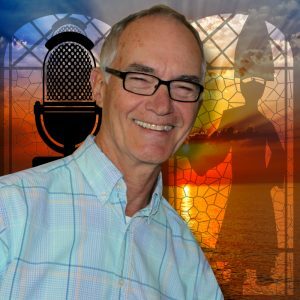 Frank felt called back into ministry and joined the Ecumenical Catholic Communion (ECC) in 2005 after working for 15 years at a large behavioral health company as director of training and organizational development. Frank was, in that same year, a founding pastor of Sts. Clare & Francis ECC community in St. Louis, MO, where he continues to serve. In October of 2014, Frank was elected and consecrated to serve as Presiding Bishop of the ECC—“Bishop Francis”; since the ECC is a member communion, Bishop Francis also serves on the governing board of the National Council of Churches.